Homecoming is not only a special moment in a teen’s life, but also a rite of passage to many. This is a special occasion that will last in your mind forever and thus should be treated with respect. Your homecoming dress says a lot about you and should be chosen well. 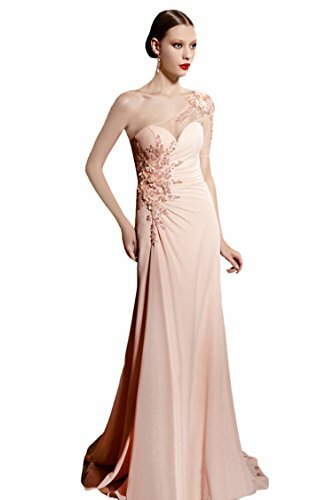 Angel Bride Hot Sale Cute Short Sweetheart Chiffon Cocktail/HomecomingThe dress needs to perfectly compliment your feminine structure in order for it to have the desired effect. If you want this moment to last a lifetime, then choosing a beautiful dress should be your first priority. Take your time and search for something that works wonders for you. 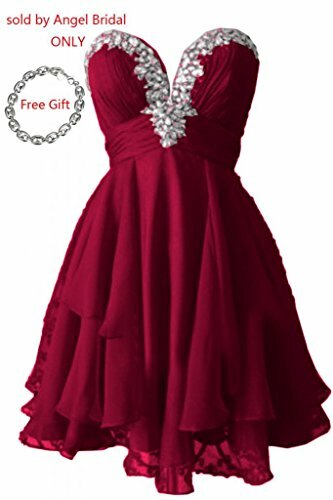 You will have the chance to pick between long and short homecoming dresses with different colors and accessories. To be on the safe side, you would be better off trying on various designs until you get the right one. The dress should be comfortable and elegant in order for you to truly enjoy the moment. 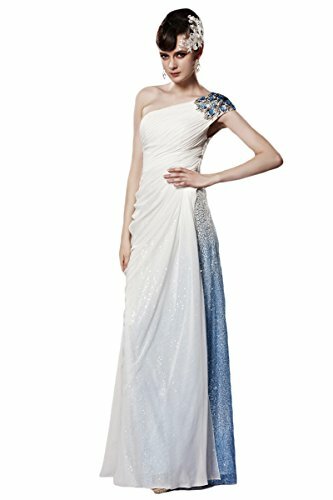 Both floor length and ankle length gowns are able to transform ladies in any homecoming scene. 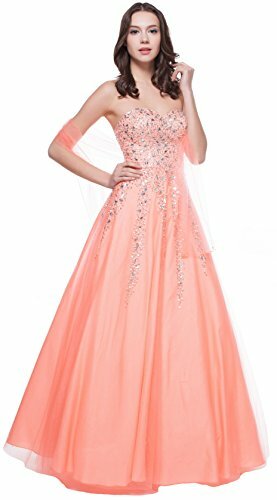 A-line dresses, also known as princess dresses are long homecoming dresses very popular among teenagers. These ones are broad at the bottom and may come with different accessories. Sheath dresses are other types of long dresses that cling to your body, exposing all features. 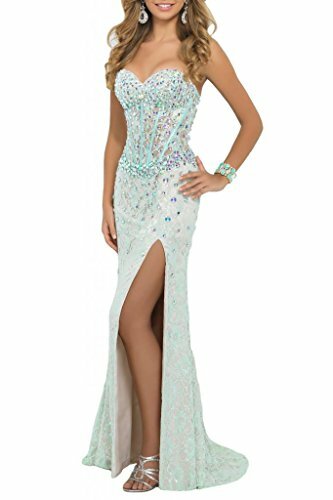 Mermaid dresses as you can imagine come with a broad fin –like bottom that gives them a mermaid shape. These ones are able to transform a person’s appearance in an elegant way. 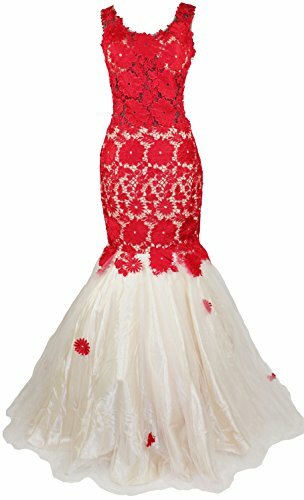 Homecoming dress designers have come up with a number of elegant designs that are sure to turn heads. Sequin as a material has gained a lot of popularity lately and is widely being used in homecoming dresses. 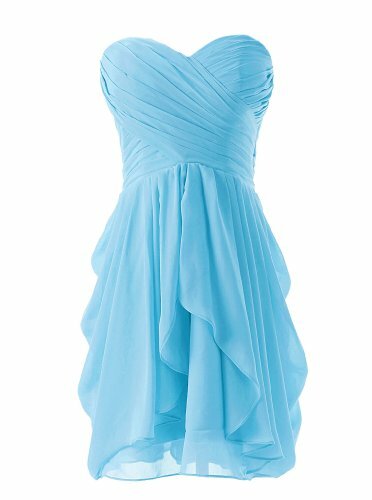 These types of dresses come in different colors making it easy for anyone to choose what works best for them. Long dresses will work great with ladies having broad shoulders and those having fuller figures. 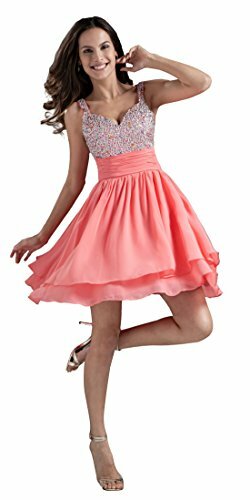 Short homecoming dresses are a favorite of many. These can either be spiced up for those who have the heart for it or they can look sweet and innocent. There is an endless list of short gowns and choosing the right one for you will be piece of cake. First you must consult a seamstress, a friend or relatives to have your measurements taken. This is mainly because most dresses are not true to size and might feel uncomfortable after a while. Cocktail dress or short black attires are very popular but can be too obvious. If you want to really stand out from the crowd, try different designs and colors and see how that works out for you. 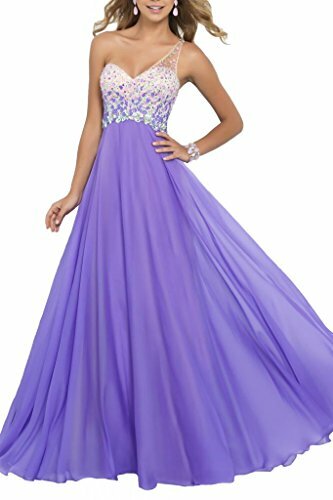 Tagged cocktail dresses, cocktail gowns, formal ball gown, homecoming, homecoming attire, homecoming clothes, homecoming dance, homecoming dresses, homecoming party, prom dresses. « Are you Ready to Celebrate Friendship Day?